Whether personally, professionally, or creatively, you’ve probably had a project or plan fail miserably, even beyond your wildest fears and worst-case scenarios. In fact, you’ve probably had more than one. I certainly have. While there may be a natural tendency to wallow in our misery, it’s important not to let that failure derail us. They say the best marketing for your current project is to make a new project. And that’s true. It’s also the best way to overcome failure. Just ask the Fugees. 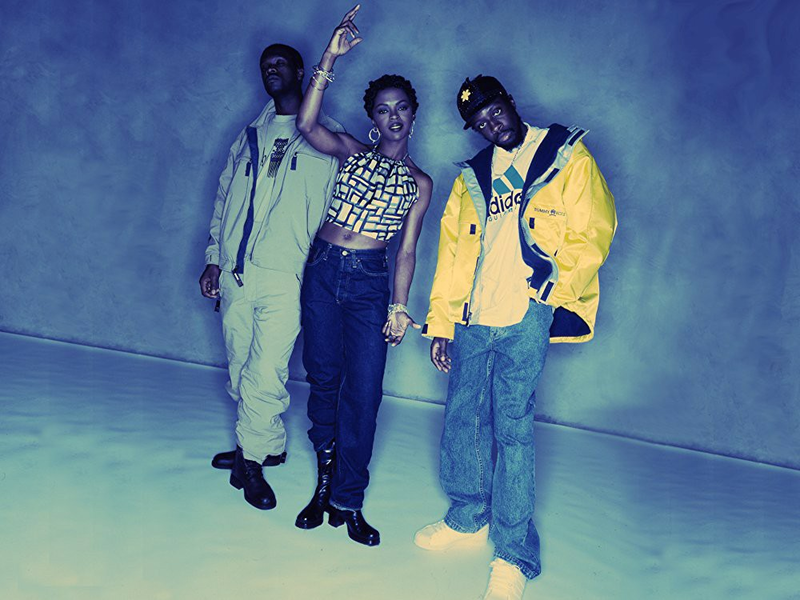 The trio comprised of Wyclef, Pras, and Lauryn Hill dominated the summer of 1996 with their album The Score, which has sold approximately ten million copies worldwide, occupies a spot on the list of Rolling Stone’s 500 Greatest Albums of All Time, and still stands as a landmark in hip-hop. 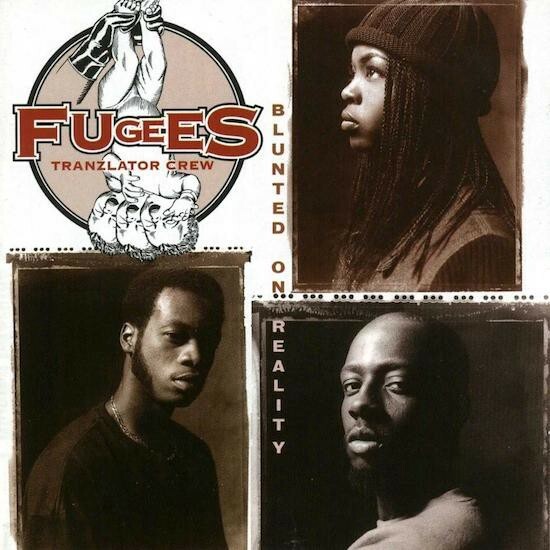 It felt like they came out of nowhere when the single “Fu-Gee-La” was released in December, 1995 — a new group with a new sound bursting onto the scene. But, as is so often the case, they toured and toiled for years and overcame some huge setbacks before becoming an overnight success. The Score was not the group’s first album. However, everyone thought it was because their debut, 1994’s Blunted on Reality, originally sold a grand total of twelve copies. It’s such a shocking number that when Pras said it, it took interviewer DJ Vlad several follow-ups to fully comprehend it. A major label album release in the mid-‘90s, when seemingly everyone was going at least gold or platinum, selling fewer than twenty copies is absolutely staggering. Is Pras’s claim accurate? Maybe, maybe not. But, regardless of the actual number of copies sold, there is no denying that it was a massive flop. Flashback Friday Flop: "Blunted on Reality"
Blunted on Reality was, in reflection, a valuable misstep to have happened from the debuting trio. The flopping debut removed pressure of expectation and afforded the trio space and time to function on its own terms. Chris Schwartz of Ruffhouse Records offered the band $135,000 and a second chance to make good on their potential. 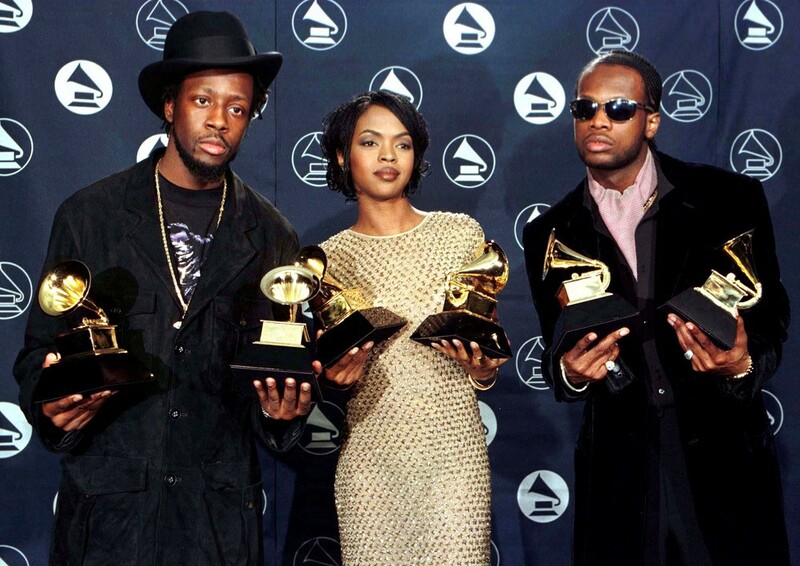 The Fugees took full artistic control, and invested the money in recording equipment, which would be installed in Wyclef Jean’s uncle’s basement. They didn’t disband. They didn’t sulk. They didn’t point fingers. They didn’t quit. Instead, they dusted themselves off and focused on their craft. Once you create something and put it out into the world, how it is received is out of your control, so why waste time and energy worrying about it? Instead, get back to work. Now, with nothing to lose and nowhere to go but up, they were able create purely from within, freed from all expectations. The failure of Blunted on Reality became the foundation on which The Score was built. Of course, the story of the Fugees is unique and not easy to replicate. Many things had to break right for them. There was quite a bit of luck and timing — not to mention a rare combination of talent — that factored into their success. There was no guarantee that their second effort would be treated any differently than their first. But, it’s important to realize how they responded to their debut album catching a brick. Instead of allowing failure to tear them apart and ruin them, they saw it for what it was: a gift. They now had the opportunity to make art on their terms. Even the album title — based on “settling the score” — refers to how that first record was received. They had to have someone believe in them, but they also had to believe in themselves. Their album may have failed, but they were not failures. They were still in the game. They had one chance to react. They used that second chance to craft a classic. Christopher Pierznik is the author of nine books, all of which are available in paperback and Kindle. In addition to his own site, his work has appeared on XXL, Cuepoint, Business Insider, The Cauldron, and many more. Follow him on Facebook or Twitter.